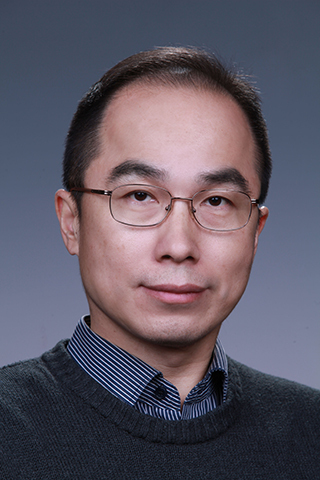 Congratulations to Dr. Yun Qian, atmospheric scientist at Pacific Northwest National Laboratory, who was honored with the 2015 Editors' Citation for Excellence in Refereeing award by the Journal of Geophysical Research - Atmospheres, an American Geophysical Union (AGU) publication. Qian was chosen for the award for his invaluable contributions to the reviewing of submitted papers. According to the Director of Publications, "the purpose of this citation is to express publicly the gratitude of AGU to those whose reviews have been particularly commendable. One of the most important services performed for AGU is the conscientious reviewing of submitted papers." Studying climate and atmospheric sciences, Qian's research covers regional and global climate modeling, with a focus on aerosol-climate-water interactions and land-atmosphere-cloud interactions. He is leading projects investigating the impacts of snow and ice impurities on climate and water resources, and the aerosol sub-grid progress and parameterizations in climate models. He also has a lab leadership role in Uncertainty Quantification in climate modeling. Qian's research has contributed to significant impacts in the scientific community. He has authored and co-authored over 100 peer-reviewed papers in international journals and garnered more than 4,500 citations.